David Nolan, whose opposition to the Vietnam War and President Richard M. Nixon’s wage and price controls impelled him in 1971 to join with a few friends to found the Libertarian Party to fight against government power, died Sunday in Tucson. He was 66. Mark Hinkle, chairman of the party’s national committee, said Mr. Nolan appeared to have had a heart attack or stroke while driving his car. He lived in Tucson. Though its membership has always been relatively small, the Libertarian Party became a forceful voice for limiting government regulation of Americans’ economic and political lives. It has argued for curbs on police power, lifting abortion restrictions, open immigration and an end to foreign wars. Read the rest of the obituary here at the New York Times. 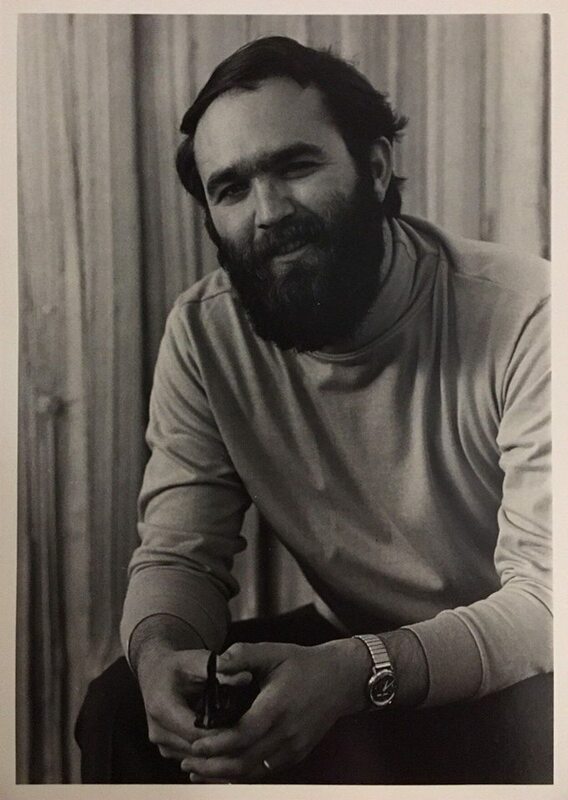 Photograph of David Nolan circa 1960s provided by Susan Nolan to Caryn Ann Harlos on August 4, 2018. This page was last edited on 6 August 2018, at 07:33.